Should we buy stocks now? Being a consultant and investor I am facing a very genuine question these days by almost 90% of the investors I meet and that question is "I missed the rally, should I buy stocks now?" Well the feeling of being left out is very painful sometimes even more than loosing money on stocks. The straight forward answer I give them, without citing too much of reasons, is a big No. The reasons are many and cannot be explained verbally in couple of minutes. So I decided to pen them down in this post. 1. FIIs continue to put money while DIIs continue to pull. FIIs were net buyers to the tune of around 20,000 crore while DIIs were net sellers to the tune of 8500 crore in the month of September alone. FII money are short term money and driven by global factors which could start reversing in case of any bad global economic news and then there will be no buyers to support the selling pressure till it reaches an attractive level where DIIs start putting money backs into the markets.The Indian stock markets have become purely FII driven market since last few months which is not a very sound situation for our markets. 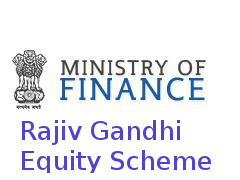 The Union Government, has finally cleared the Rajiv Gandhi Equity Savings Scheme (RGESS) which is supposed to help bring back retail investors into the stock market, and more importantly make stock investment more attractive from gold purchases which results in higher forex outflow. The good part is that this time the RGESS benefit has been extended to mutual funds as well which was not the case before in it's previous form. Q2 FY 2012 - 2013 Advance Tax Payment by India Inc.
Advance tax numbers provides good indications of what lies ahead for companies as far as quarterly results are concerned. FIIs continue to pump in money into Indian equities and have been aggressive buyers on 14th Sep rally while DII's continue to remain bearish and have been a net seller of the strong rally of around 450 points on sensex. Foreign institutional investors (FIIs) were net buyers of Rs 2,833.72 crore in cash market while Domestic institutional investors (DIIs) were net sellers of Rs 688 crore in the cash segment. 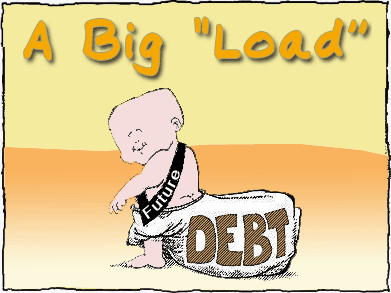 FII have so far poured in huge amount of money into indian equities to the tune of around 65000 crores in 2012. It would be interesting to know how some of the companies grew by leaps and bounds in past few years and announced monster sized projects and expansion, be it in Steel or Power or other infrastructure sectors. The stocks used to go up on expansion plans without bothering about how those massive projects going to be funded. Companies lobbied PSU banks top bosses and secured loans for their over ambitious projects without putting substantial guarantees. The money owed by the top 10 groups to banks is close to Rs 5,40,000 crore – up five-fold in five years. Wonder what the banks’ loan officers were thinking when they allowed this to happen. Receiving gift in cash or kind can save you lot of taxes provided the gift is received from the permissible relative and within the annual limits. The main problems is faced by individuals when they look to receive or give gifts and is not being knowledgeable about when the gift would be taxable. By Definition "Any gift received in cash or kind exceeding Rs.50,000 is taxed in the hands of recipient under the head income from other sources. 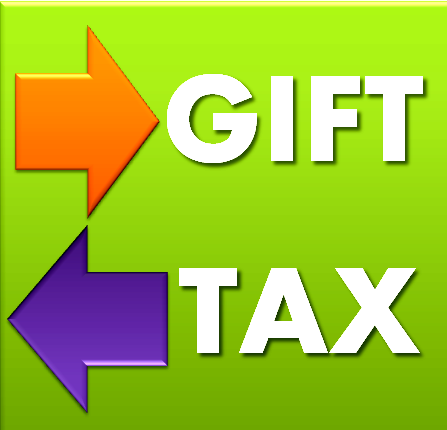 However gifts received from specified relatives are exempt from Income Tax, and there is no upper limit on the amount. There seems to be nothing going right as far as Reliance Communications is concerned. All sorts of bad news have engulfed the stock whether its very high amount of debt or inability to sell stakes in infratel and flag telecom or loosing 20 million subscribers in a month. But since everything has a price, it seems that enough battering is done in the stock and the stock could find good support at lower levels. After two days of loosing the stock bounced back sharply in today's trade (11th sep 2012) from 48 levels to 52 on the back of huge volumes. Considering these factors options traders can sell Rs.42.5 PUT at the current market price of Rs.0.15 or higher as the stock is not expected to break below 42.5 level in September expiry. Short term investors and traders can go long on Cipla Ltd. as the stock has hit new 52 week high supported by increased volumes on the back of news of the company winning a patent case against Roche in Delhi high court. The company has also reported very strong July quarter numbers which is creating positive sentiment for it's stock. Valuation wise the stock is expensive but one of the cheaper stocks among large cap pharma names listed on Indian bourses which is triggering the fresh buying interest in the stock. India Infoline (IIFL), one of the largest equity broking company in India, is proposing the following NCD issue to be listed on NSE and BSE for a tenure of 6 years. Under cumulative scheme Rs.1000 invested would accumulate to Rs.2054, more than double in 6 years. Investors who are looking for safe but higher than banks FDs return can consider applying for the issue. Indian Stock Markets have been highly dependent on FII money and the market performance is usually directly proportional to the FII inflows and outflows. 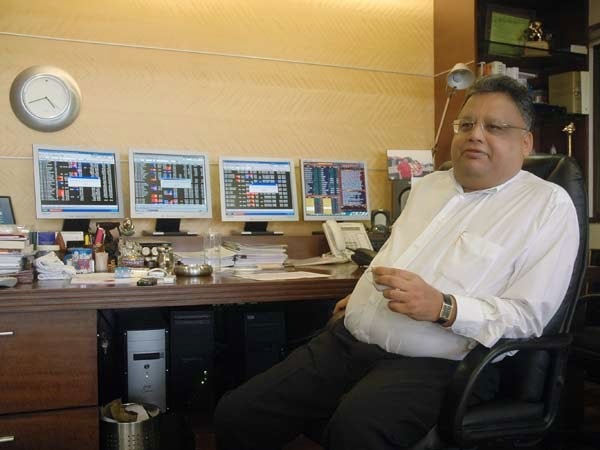 FIIs have invested over Rs 63,000 crore till august 2012, their highest ever investment in the first eight months and the benchmark BSE Sensex is up around 12%. In spite of highest ever inflows the markets couldn't perform that well, thanks to the Domestic Institutional Investors(DIIs) who have been net sellers during the year facing higher redemption. 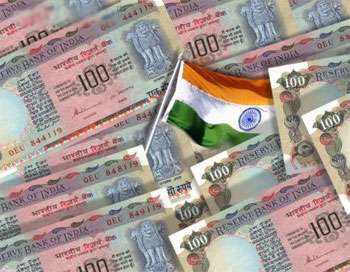 However with abundant liquidity situation worldwide, there is increased probability of India receiving more inflows in coming months. 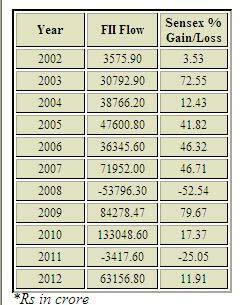 If you have been looking for the FII inflows in India till date, above is the snapshot of year wise inflow of FII money into Indian Capital Market and the corresponding effect on the benchmark index Sensex.